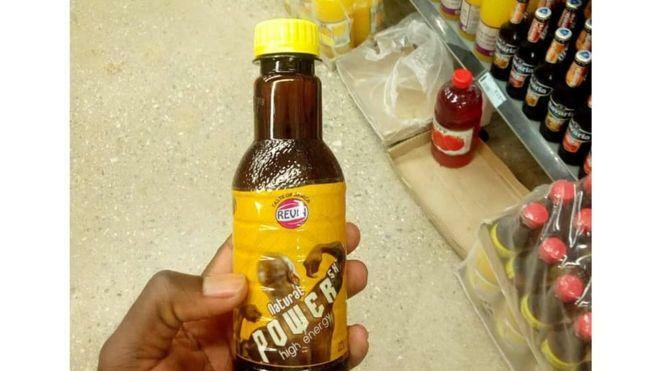 Zambia has decided to ban an energy drink that would cause unexpected erections. Laboratory tests show that the drink contains the same substance that is present in Viagra. This ban follows a complaint from a Ugandan consumer who claims to have erections and excessive sweating after drinking the energy boost. In response, authorities in the town of Ndola, where the beverage producer has its headquarters, ordered a recall of the product, in a statement released Wednesday night. The beverage known as SX Energy Natural Power is produced by Revin Zambia and is exported to countries in the region, including Uganda. The company believes that there is no controversial substance in its beverage. On social media, some Zambians talk about side effects of the drink while others feel it would be good to leave SX Energy Natural Power on the shelf as a “start-up aid” for those who need it. According to officials, the results from Zimbabwe and South Africa were consistent with Zambian tests indicating a positive presence of sildenafil citrate in the drink. The production of the drink had already been suspended last December when the medical regulatory authorities of Uganda and Zambia had established that the SX contained this molecule found in Viagra, a drug used against erectile dysfunction. Natural Power SX an Energy drink on Uganda market imported from Zambia found to have erection enhancing substances in it. For the moment, no comment could be obtained from Revin Zambia.